With Upserve, you get fair and transparent processing pricing while gaining insights about your restaurant, guest behavior and loyalty. Upserve Payments is an EMV-ready solution that transforms this line item expense into an investment in your business and vision. With a flat rate per transaction, you’ll always have a predictable cost for payments with no hidden fees. Our restaurant merchant services are designed to simplify the way your business takes payment, with the first EMV solution built for restauranteurs, certified PCI Level 1 processing, 24/7/365 U.S.-based support, and actionable insights. Before EMV, if there was a fraudulent chargeback, the credit card issuer assumed liability. Now, if you don’t have the right EMV technology and you swipe a chip-enabled card, liability for chargebacks shifts back to you. With more than 700 million EMV cards out there (and counting), it’s never been more important for restaurants to be on the right side of the liability shift. 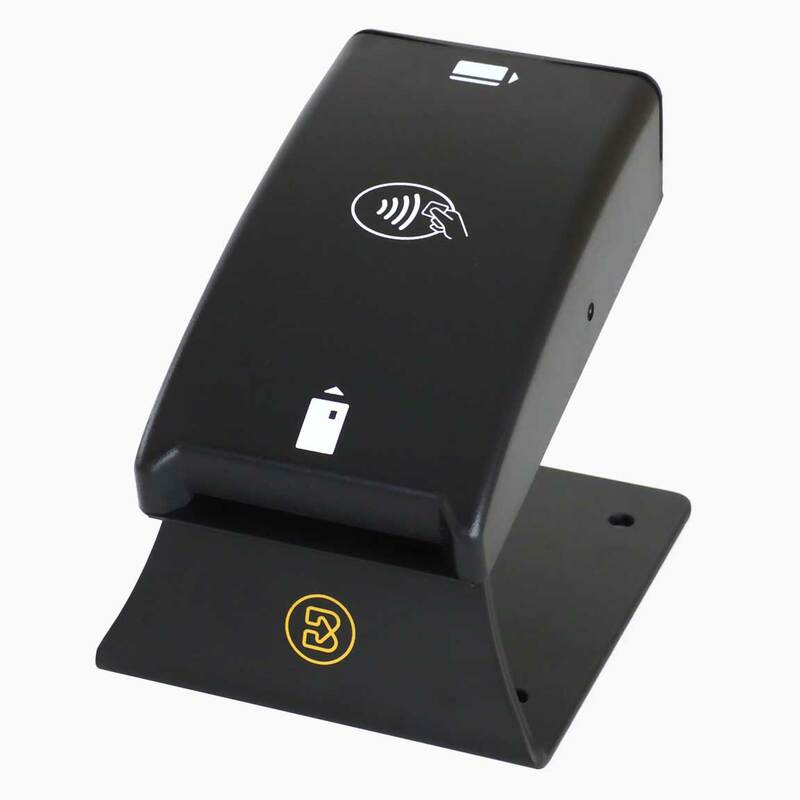 The Upserve EMV solution is an affordable solution that’s fast to set up, easy to use, and built for modern restaurants, allowing you to focus on hospitality, rather than worrying about liability. “Upserve is our single source for managing daily operations... It’s unique that a company like Upserve can come in and seamlessly become part of our operation." 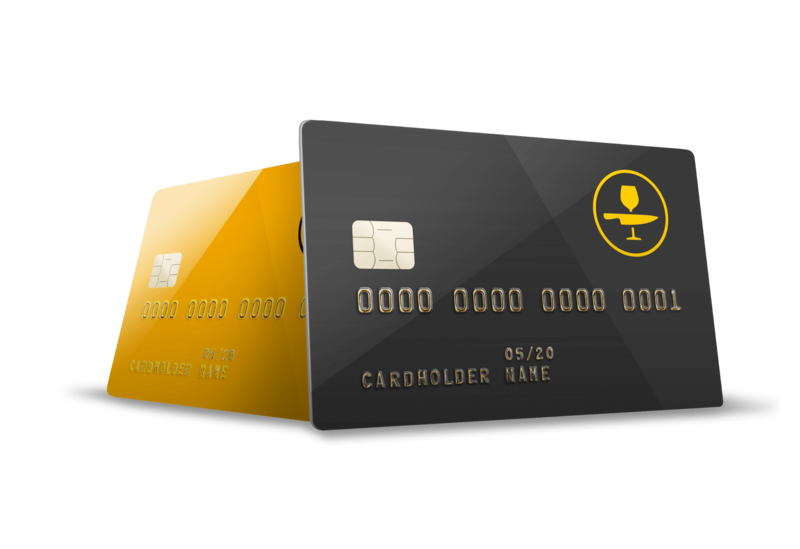 Upserve Payments are directly integrated into Upserve POS, so your business can process credit and debit cards (including EMV chips), using a single platform. This means you have a single partner to work with, and ensures all your data data is accurate and easy to use. PCI compliance can be confusing, but it doesn’t need to be. Simply put, it’s a set of rules for the security of credit card transactions designed to prevent fraud. Big or small, any restaurant that accepts credit cards must be PCI compliant. With Upserve Payments, that’s one less thing to worry about. Credit card transactions processed through Upserve’s system are certified PCI Level 1, the highest level of security compliance certification offered by the PCI Security Council. Accepting credit cards at your restaurant shouldn’t just be easy, it should turn payments processing into an investment that delivers guest behavior insights. 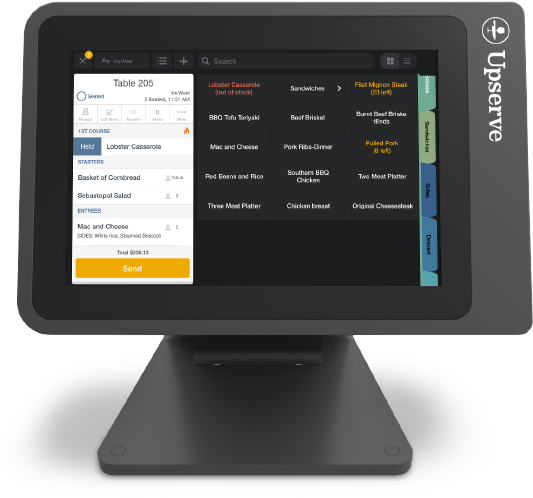 With Upserve Payments, you get the best of everything: cloud-based point of sale, payments processing, and must-have insights on what’s driving guest loyalty, server performance, menu intelligence, and so much more. By tracking every penny, you can spot the trends that make your restaurant tick and take action accordingly. Upserve, Inc. is a registered ISO of Wells Fargo Bank, N.A.